Email locking the downloads you offer on your website means that users will need to present a valid email prior to downloading your digital content. In this article, we will take a look at how our Simple Download Monitor and Manager Plugin and the Squeeze Form Addon can handle email locking of your downloadable items. 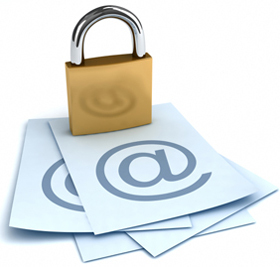 What are the Benefits of Email Locking a Download? Having an email lock system in place allows site admin to track and compile a list of addresses for marketing purposes. Furthermore, email locking your digital content prevents spam bots from continuing to mass download on your site. When email locking your content, you can be assured that the download count is true to life. What Plugins Will I Need to Email Lock my Downloads? In this article we will look at using the free Simple Download Monitor and Manager Plugin alongside the Squeeze Form Addon for a WordPress site. Using the base plugin and the addon, you can quickly and simply achieve an email locking system to protect your downloads. From your WordPress dashboard, you will need to install and activate both the plugin and addon mentioned above. Although you may not be charging for your downloads this does not make them any less valuable. You may be looking at this article because you would like to get an insight into the type of people downloading your items, or you may be having some trouble with spam bots on your site. Following the simple instructions below, you can have your downloads email locked down in under an hour. Step 1) Ensure you have both the Simple Download Plugin and the Squeeze Form Addon installed and activated on your WordPress site. 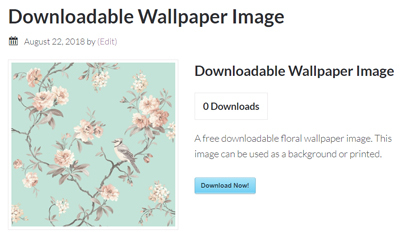 Step 2) Add your first downloadable item by clicking on the Add New menu under Downloads. Step 3) For your new download, enter a Title, Short Description and add the Downloadable File (by using the Select File button). 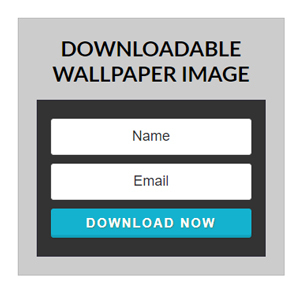 Step 4) You can also add a Thumbnail Image, Download Count and Other Details if you choose. Step 5) Publish out your download. It should look similar to the demo download below. Now that you have created a digital item that your potential users can download, we will now take a look at how you can email lock it. In the steps below, we will email lock the download. The item will begin to download after the user has entered a valid email. Please note, you can also choose to deliver the download via email only using this same addon. Step 1) Under the Downloads menu, click on Squeeze Form. This is where all the email addresses of those who download an item with an email lock will appear. You can integrate with MailChimp under the Autoresponder Settings tab if you intend on marketing to your users in the future. Step 2) Create a Post or Page. This is where we will add a shortcode for your email locked downloadable item. Step 3) Click on the SDM Squeeze Forms icon. Step 4) To insert the squeeze form, select your Download, the Fancy Style and adjust the Button Text if you choose. Step 6) Click the Publish button. Step 7) You have now created a download that is email locked. Your users will need to enter their email prior to being able to download the item. 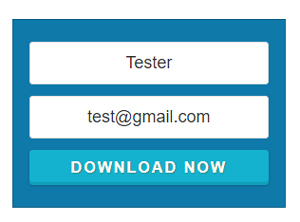 The example below shows an email locked download using the fancy display. Using the fancy=”0″ shortcode creates a simple download display.